2.DHL,UPS,TNT, FedEx, Aramex and forwarder are accept. 3.Produce and purchase all connector to satisfy your request. 4.Accept T/T in advance, Paypal, Western Union and Escrow. 5.Most product not have MOQ,orders for just one piece are welcome. 6.Actual drawing,picture and part No. will assist to get a competitive price soon. 7.The stock goods will be delivered within 3days,and the customized goods will be delivered within 7days. Looking for ideal 4.20 Pin Header Connector Manufacturer & supplier ? We have a wide selection at great prices to help you get creative. 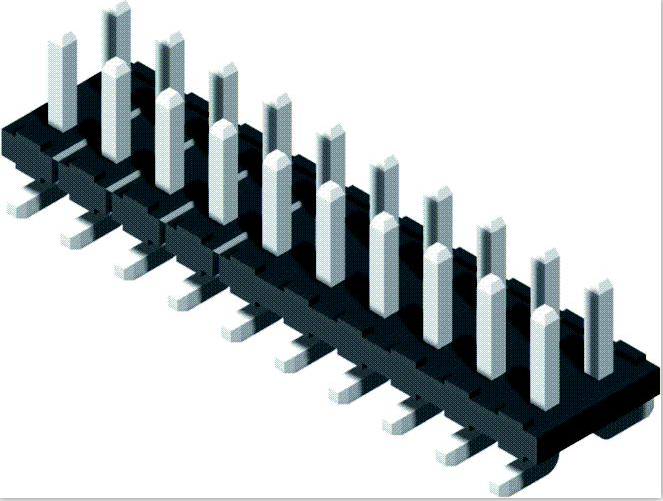 All the 4.20 Pin Header Dual Row SMT are quality guaranteed. 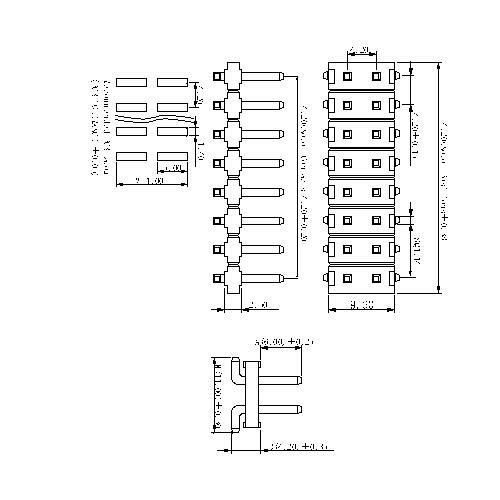 We are China Origin Factory of 4.20 Pin Header SMT. If you have any question, please feel free to contact us.